NTC accepts submissions year round! If you’re interested in auditioning, please fill out our audition form located here and send it to Joe Heaney at jheaney@nationaltheatre.com. 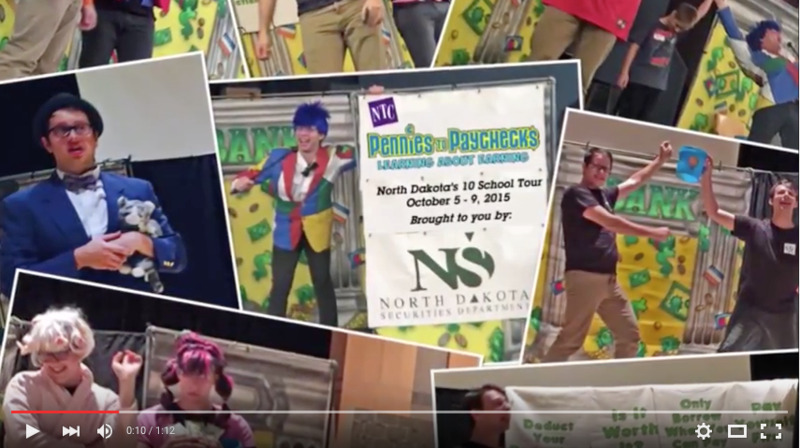 MINNESOTA: Auditions for local Minnesota actors are held any time throughout the year by appointment at The National Theatre for Children’s office in Golden Valley, Minnesota. Contact Joe Heaney to schedule an appointment. ACTF REGION 5: The 2019 American College Theater Festival Region 5 auditions will take place on January 22 and 23 in Sioux Falls South Dakota. UPTA: The 2019 Unified Professional Theatre Auditions will be held in Memphis. 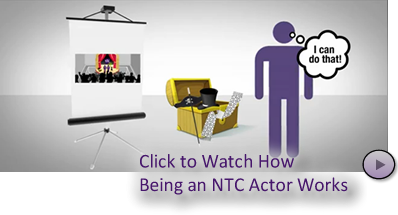 NTC will attend all four days of auditions from February 8 to 11. TCUTA: NTC will be attending the Twin Cities Unified Auditions (TCUTA) Saturday, March 2 – Sunday, March 3rd, in St. Paul, MN. Additional auditions will take place in MN and PA. Watch MNplaylist.com and TheatrePhiladelphia.com for details. NTC is an Equal Opportunity Employer that striving for a culturally diverse and culturally sensitive work environment. Employees will be treated fairly and equally regardless of color, creed, gender identity, religion, sexual orientation or national origin. Furthermore, NTC believes having fair and equal treatment includes all employees working together to achieve an equal level of comfort for all employees.